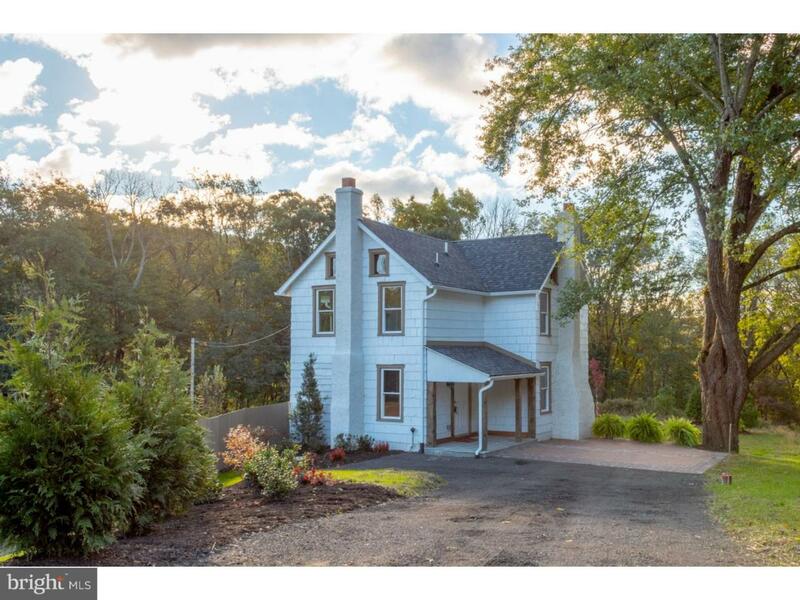 Wonderful renovated farmhouse located in the private Brandywine River Valley. Enjoy nature at its best. 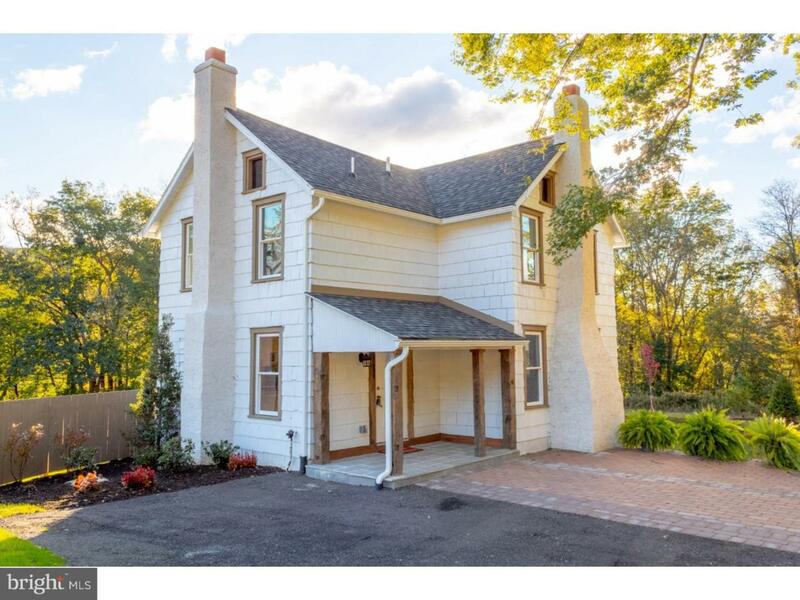 Walk to the Struble trail and/or the beautiful Brandywine River. This home is part of the Dowlin Forge Station Community which is a brand new home development. The home features a brand new interior including a modern kitchen with granite counters, new appliances, and new flooring. Retreat into the spacious living room with a grand stone fireplace. Dining room with pantry / cabinet. The 2nd floor boats 3 spacious bedroom and a new modern master bathroom. 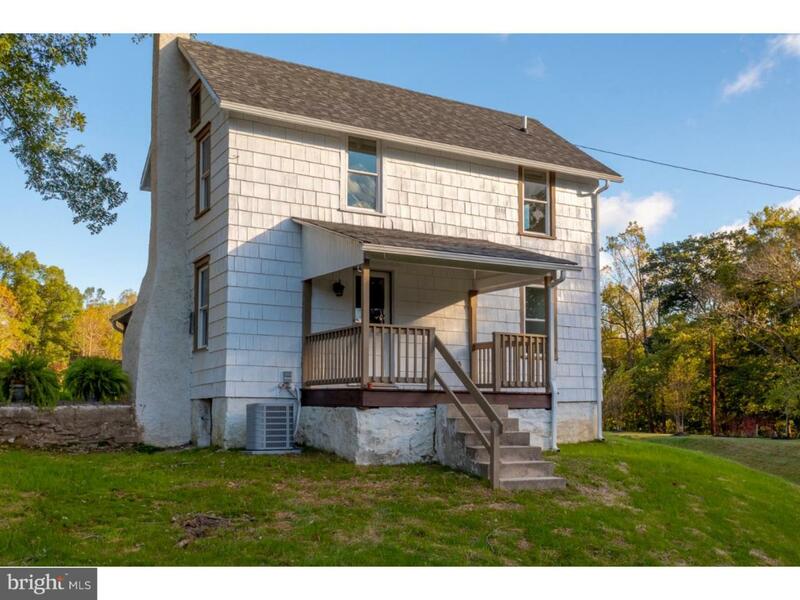 Other outstanding features include a covered front porch, upgraded landscaping, new carpet, fresh paint, oak steps, a large driveway offering plenty of parking, a walk in attic perfect for storage, a walk out basement, exposed stone, a back deck overlooking the woods and much more! 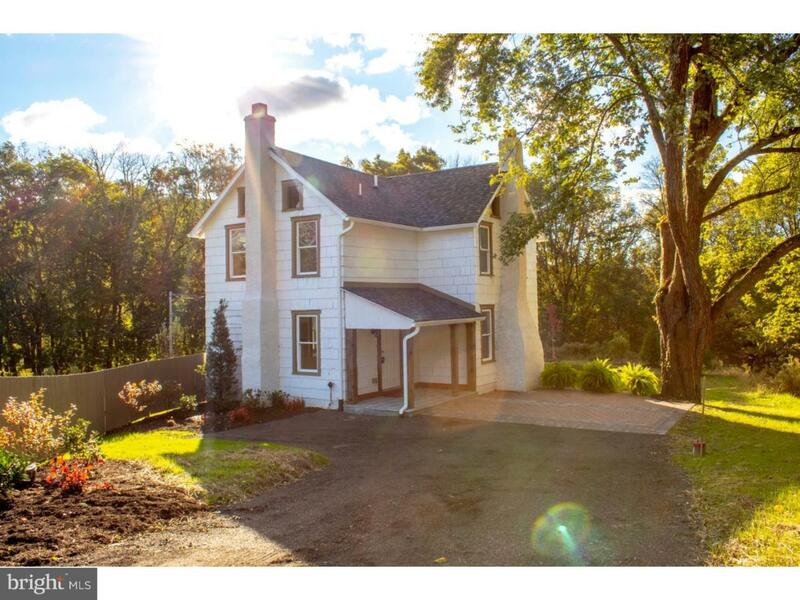 Perfect quiet location just minutes from Downingtown. Award winning Downingtown West Schools and the STEM Academy. This is a must see.